Our Multipurpose Oil Cleaner & Degreaser is used to remove any kind of dirt, oil & grease from the surface. 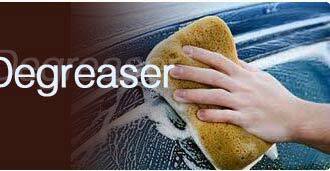 Automotive Solutions offers its unique waterbased product OIL REMOVER Cleaner & Degreaser. At Times spilled Oil & Grease can play nuisance & can lead to accidents by making Floor Slippery or may aggravate Fire or loss of life. 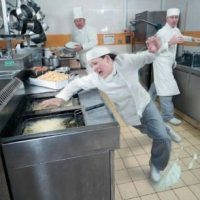 According to OSHA (Occupational Safety and Health Administration) the majority of general industry accidents come in the form of slips, trips, and falls. These can result in back injuries, strains and sprains, contusions, and fractures. 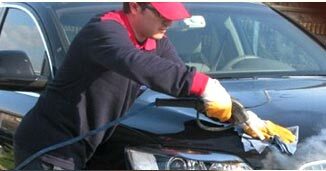 Dirty car engines with oil & grease are very difficult to clean, by using our Oil Remover a cost-effective waterbased product to clean & get cleaner look. 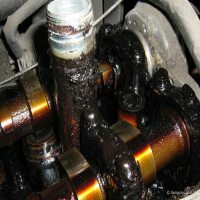 Since the product has neutral Ph value IT would not harm any component in the engine compartment. 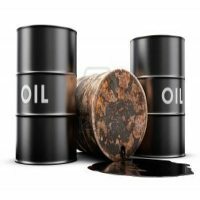 If you are facing problem of oil on floor, oily car engines, machine shop flooring, factory floor, Oil Barrel Spillage, kitchens, equipment, epoxy floor, Oily Generator, Greasy Ducting & Vent. Agitates to removes Oil, Grease & Stains Instantly. 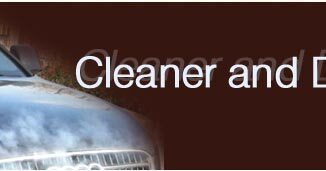 We are the professional and experienced manufacturers, suppliers and service providers of world class Cleaners & degreasers. 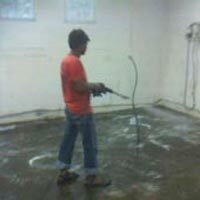 We are catering to some of the top companies in India by providing an neat & clean flooring solutions. Our exclusive cleaners are available in different ratio & chemical constitutions which address the specific needs of the clients. With our cleaners, there is no need for getting through the costs of untimely cleaning, which comes out to be quite expensive affair altogether. 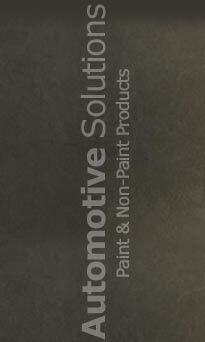 We are experts in wooden coatings and provides our services on apply & supply basis with warranty.